Well, the first part of the giveaway is done. Exodus: Machine War: Book 1: Supernova, was given away to the tune of just over a thousand books. Not as good as most of my giveaways in the past, but still seemingly worth it if it got the book into the hands of a thousand people who hadn’t heard of it. Hopefully, people who had not heard of me. I spent just under a hundred dollars on promotion. I won’t know the effect, except by guesswork. Some people might buy my other books, both in the series and others. Some who got it for free might also buy it. It does happen. So, on to the next book. Refuge: The Arrival: Book 1 is a genre bender of technothriller and high fantasy. It can be found in the UK here. It was the series I thought would take off, but Exodus: Empires at War, released after Refuge, was the one that took that honor. Still, Refuge, both books 1 and 2, sold about 5,000 copies each, a little more for 1, a little less for 2. I really enjoyed writing the series, which is now up to four books plus a sort of spinoff (sort of, because it was written before any of the Arrival books). I am currently working on book 5 of the main series, and plan to do at least one more after that, just so my readers will get closure for the series. I may pick it up again in the future. I have talked about this series to science fiction and fantasy fans at conventions, and people thought it a cool idea. I still think it is. And now for the blurb. In the year 2025 a nuclear war breaks out in Central Europe, the Russians trying to secure their old empire. The dimensional gates open to another world, a world of magic, where our dreams of fantasy are real. The evil Emperor of the Ellala sees the millions of transplanted humans as soul energy to forward his scheme for immortality. He orders his armies to capture the newcomers, to place them in concentration camps where they can be harvested. But the Germans, French, Polish and other peoples or Earth have other ideas. With the help of their American allies and the modern weapons of war they will fight back against the magic of the evil elves, while gathering their own allies in the fight for survival. For they are seen by the native peoples as the fulfillment of an ancient prophecy. And they have brought immortals with them to this world, men and women of great power on Earth, who become true demigods on the new world. So it is tank against mage, attack helicopter against dragon, and nuclear warheads against impregnable fortress, as the humans must use their technology while they still have it, and gain a foothold on a world beyond their understanding. Next up: Refuge: The Arrival: Book 2. 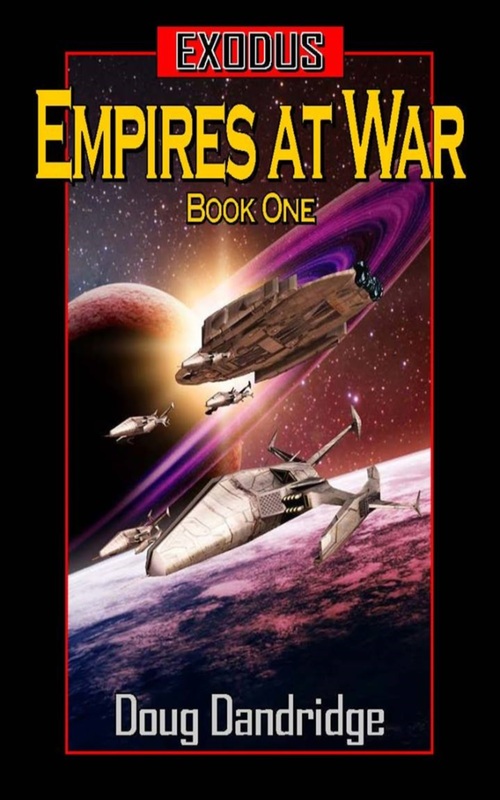 Exodus: Empires at War: Book 11 is out, and back to the grind. Yes, Exodus: Empires at War: Book 11: Day of Infamy is finally out. I had originally planned to have this out by the end of May, but factors beyond my control caused a delay of three months. But it’s finally here. First off an explanation, and an apology. I found out in January that I had sleep apnea, or at least that’s what I was told by my primary physician based on my symptoms. I was tired all the time, and my blood pressure had been going up for the last six months. My pharmacist had been increasing my BP meds and adding new ones. In the past I haven’t had much problem with blood pressure, but I had gained weight since blowing out my right shoulder in the gym several years ago. The workouts went out the window, but the eating I had been doing to keep my weight up didn’t, and the pounds starting piling on. I had a sleep study in April (this is the VA, where hurry up and wait is the rule) and it was found that I had severe sleep apnea, eighty-seven interruptions or cessations an hour. I looked up the condition and found that it could be deadly. Your heart struggles at night to get enough blood to your internal organs, since the blood is not fully oxygenated. You wake up with an oxygen debt. Eventually, it can lead to major complications. I was tired all the time, I had no motivation, and I stopped going to the gym altogether. The book I had planned to release in May kept getting put off as I was doing only four or five hundred words a day, when I did any. Finally, after another sleep study, this one in the hospital, and numerous threats to write my legislators and the newspapers, I finally got my CPAP machine. And while everything is not wonderful, I feel much better. I can go to the gym and I can work. At least a couple of thousand words a day, and the motivation is back. So I finally completed Book 11, and am hard at work on Book 3 of the Machine War saga. 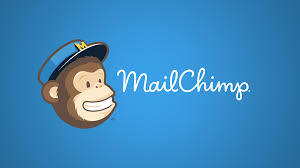 And now I am back to blogging. So I have another book out, my thirtieth on Amazon. I listen to my readers, and this book is back on track with the main storyline. And the Empire is again in danger from the Cacas. I have been asked how long this series will be going on. From the beginning it was meant to be a long saga, much like a real war. Imagine World War two, but over distances that can take half a year to traverse. Throw in new technologies by each side, and counter techs to defend against the new. Logistical problems, the times needed to build new vessels, to train more warriors, and you might see the scope of this kind of war. I wasn’t going to give one side a miraculous counter that would win the war in a day. So I had originally planned on doing twenty books in the main series, then rethought that to fifteen. Now? I just don’t know. It will end when it needs to end, when one side or the other finally brings its opponent to its knees. 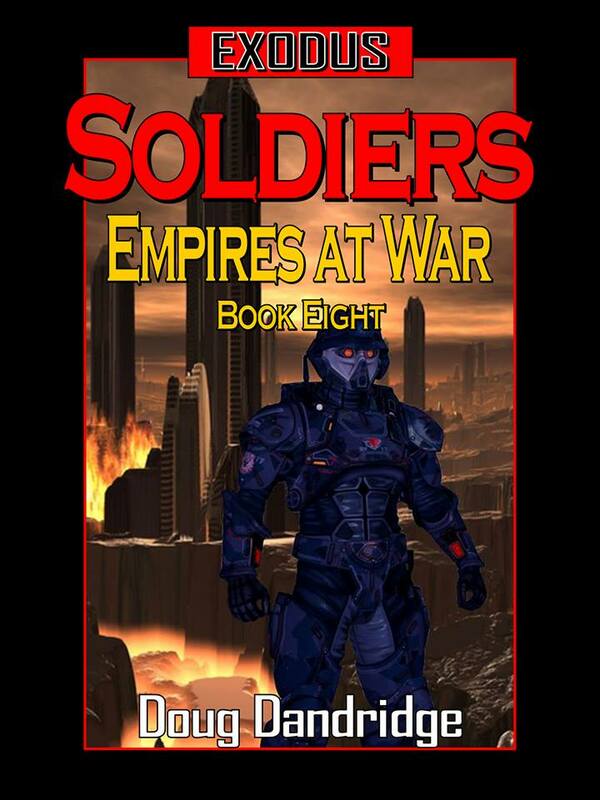 About the time Empires at War wraps up I should be finished with Machine War as well, and some of the short story anthologies I will put out to cover other facets of that Universe. And then I will go back to the beginning and tell the story of the Empire as it was founded and struggled on its way to dominate its region of space. And maybe some stand alone novels set during the war. I have in mind an alternate WW2 history with more of a science fiction flare than most. And a post-apocalyptic series that’s a little bit Fallout and a bit of Robert Adams’ Horseclans, with some original ideas thrown in as well. And of course, finally finish my gunpowder fantasy, hopefully in time for the workshop cruise I will again be attending in December. I want an editor to take a look at it, and talk with an agent about possible representation. So the coming months and years will be busy ones, and hopefully now my health will cooperate, and I can work on these projects the way I want. I have a lot more stories in me, and I hope my fans will come along for the ride.